REGIONAL EXPERTISE WITH NATIONAL EXPOSURE. Since 1979, Intermodal Trucking has been the core of our business. With strategic locations in the key markets of Chicago, Indianapolis, Kansas City, Minneapolis, St. Louis, Sturtevant, and Wausau, we are perfectly positioned to be your Midwest expert in fulfilling your intermodal logistics needs. We offer regional expertise with national exposure with access to the largest network of trucks around, we can get your cargo delivered anywhere – even when capacity is tight. With trucks outfitted with the latest technologies, your cargo can be tracked in real-time, always keeping you in the loop on location and delivery time. Our skilled drivers are trained to handle any cargo – even cargo requiring hazmat certification. Our team is here to help you find the most effective and efficient solutions for your transportation needs. With regional expertise and national reach, we can get your cargo delivered anywhere – even when capacity is tight. You can count on DNJ for container drayage, warehousing and secured container storage. 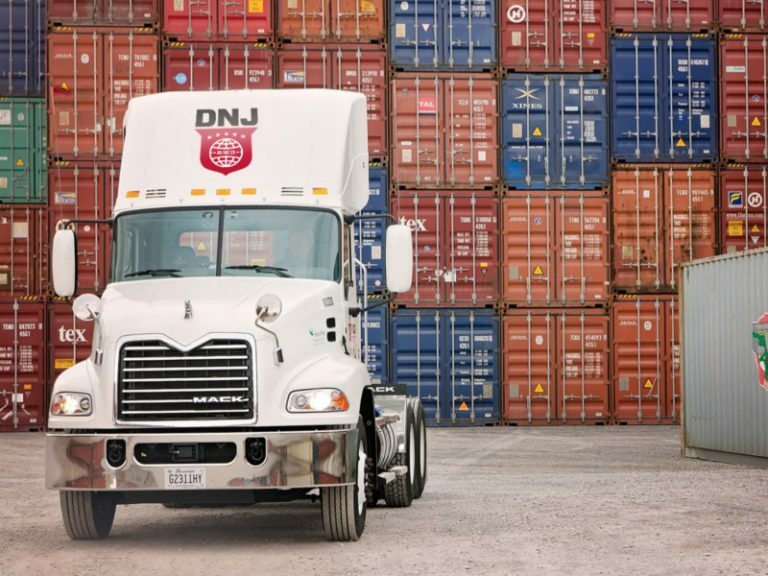 Since 1979, DNJ Intermodal Services has provided superior container drayage throughout the Midwest region. With strategic locations in the key markets of Chicago, Indianapolis, Kansas City, Minneapolis, St. Louis, Sturtevant, and Wausau, we are perfectly positioned to be your Midwest expert in fulfilling your intermodal logistics needs. 23937 S. Northern Illinois Dr.